The company consists of two divisions, BlendsKuwait and Electromechanical Contracting (EMC). 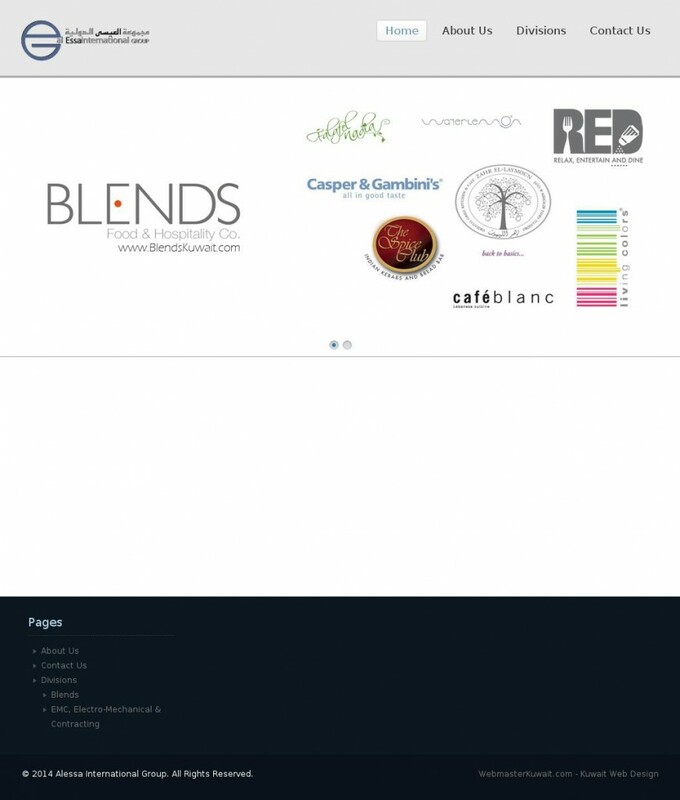 Blends Kuwait is the food division under AlEssa. Blends has outlets of different concepts in both Kuwait and the UAE. The Electromechanical and contracting division focuses on government contracts in Kuwait on various fields such as: Environmental, Building materials and Contract Furniture.